Let's be honest: where you buy your music gear is important to you, isn't it? Once upon a time- years ago it seems- back when I first starting playing guitar and a few years afterwards, there were small, local guitar shops scattered just about everywhere. You found the one you liked most, got to know the guys who worked there and you most likely became a regular buyer supporting a local business. Unfortunately those days are over. The big box stores and online retailers pushed almost all of them off the map and we're left with the decision of which retailer to support. Does it really matter where you spend your money? Most buyers seem to think so. These days, like many customers, I buy most of my gear online. While it's a scary thought for a first time online buyer, it has its distinct advantages. 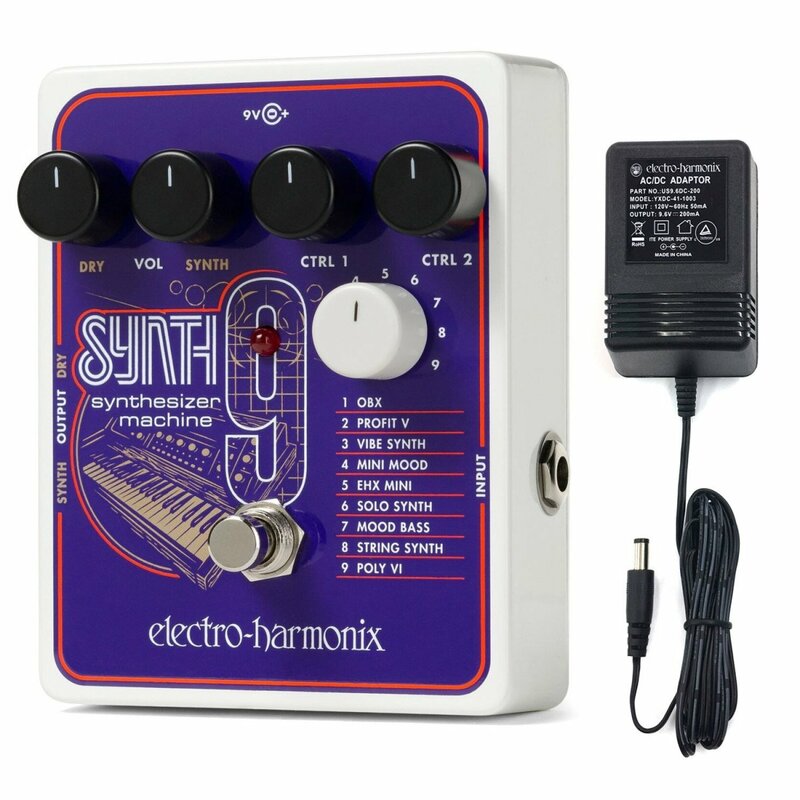 While there are plenty of online music gear retailers out there to choose from, I feel it's more beneficial to compare two at a time. The two online retailers I have the most experience with are Sweetwater Sound, based out of Fort Wayne, Indiana and Zzounds, based out of Oakland, New Jersey. I'll be upfront in saying I previously worked for Sweetwater Sound, so my knowledge about the inner-workings of the company are more detailed than Zzounds, whom I know as a customer only. 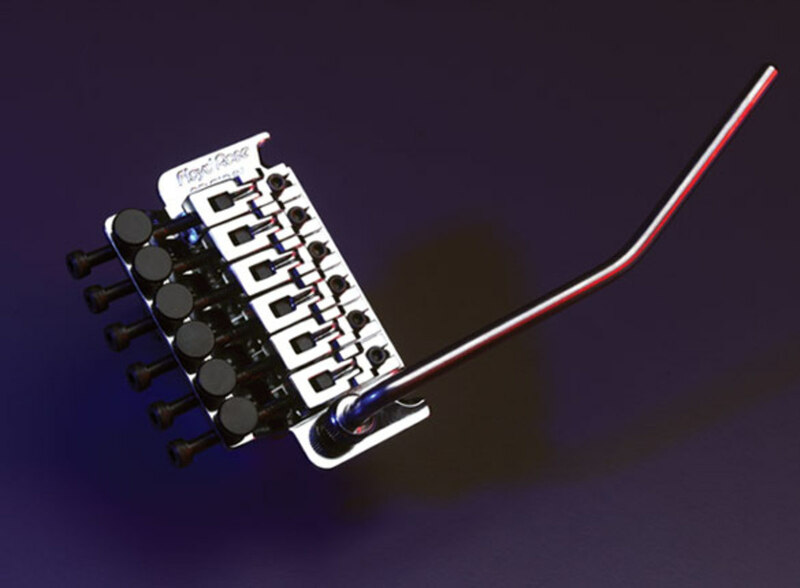 One of the best reasons to buy musical gear in person is you can actually get your hands on it. You can decide for yourself if you like the feel, look and tone before shelling out the cash. 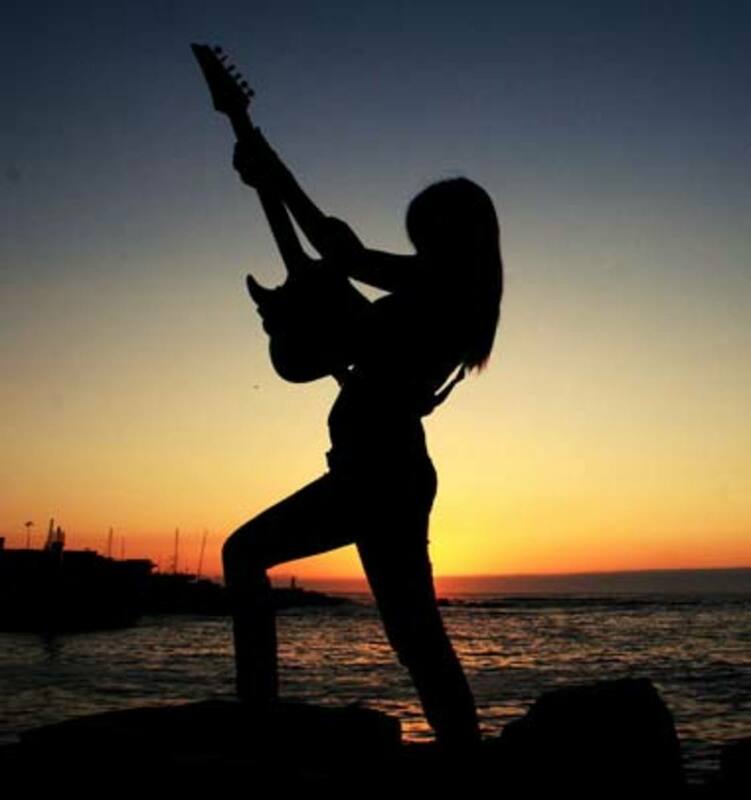 You can test a variety of guitars, amps or pedals to see which one you like the most. You can actually take what you buy home today! The selection most stores carry these days is limited. Even if you're shopping at a large chain store, the selection is not as vast as an online retailer with large warehouse space. Sales tax. So you want to spend a couple thousand dollars on gear? Make sure you set money aside for the actual price after you pay tax. 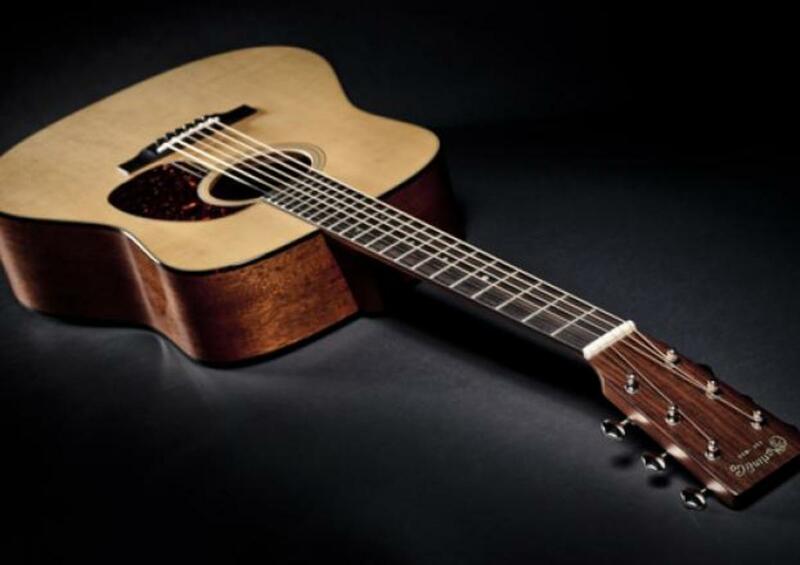 While Zzounds clearly outnumbers Sweetwater in guitar and amp brands carried, it should be noted that Sweetwater carries a wider variety of models from each manufacturer and also keeps rarer custom shop and limited run models in stock. 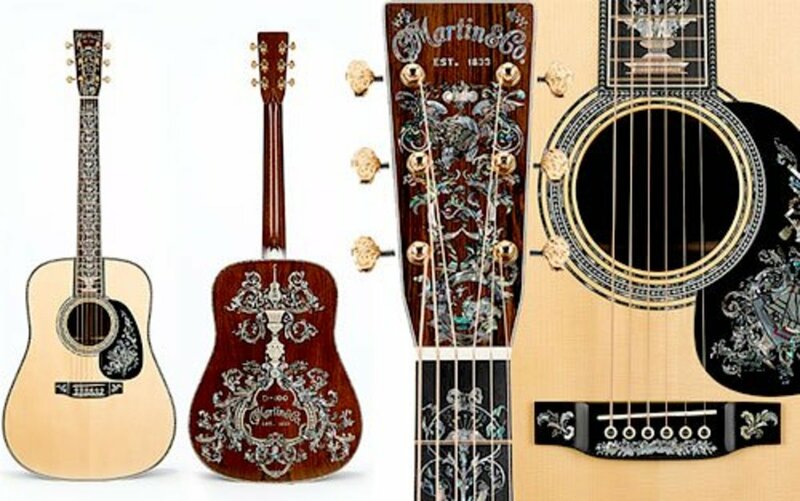 The highest priced guitar Sweetwater has sold was a $90,000 Martin D-100. As far as pricing goes, the playing field is mostly level these days. Zzounds is quite clear when they promise to have or match the lowest advertised price. Sweetwater, however, is actually quite the opposite: they discourage price matching and will usually not do so if you provide evidence. While a 3 Payment Plan is offered, it is dependent upon a required credit check. It is a "hard" scan of your credit, so your credit score will be affected. Eligibility for the payment plan is quite high, so most who attempt the 3 Payment Plan are denied the option. There is no minimum amount you must purchase to use the 3 Payment Plan. 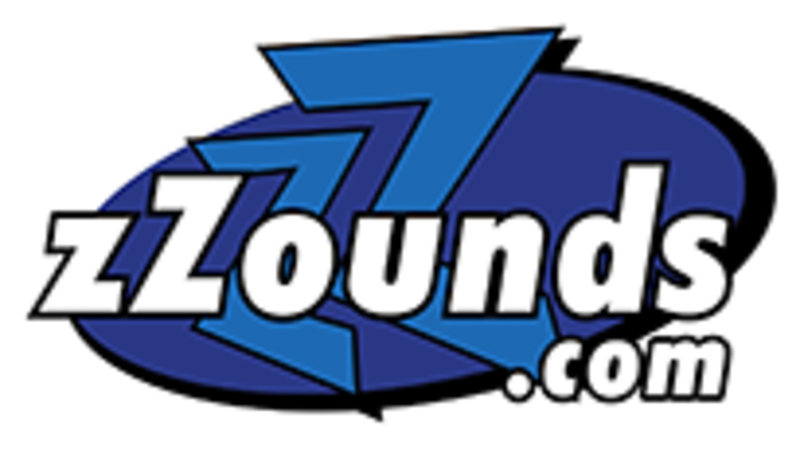 Zzounds offers a Pay as You Play plan with four, eight, ten and twelve payment options, depending on total price. While a social security number needs to be given in order to use the payment plan, most customers are approved for Pay as You Play. The minimum amount needed when purchasing is $249. Sweetwater also offers an exclusive credit card (upon approval) with regular promotions, such as no interest for twelve months. It happens to us all. We get excited about some new toy, possibly even tried it out in a store, and when we get it home we're disappointed. Sometimes it's not quite what we were expecting, sometimes it may be buyer's remorse. So what happens when you're stuck with a guitar, amp or pedal that just doesn't do it for you? Zzounds lists their return policy as one of the five reasons to shop with them. 30 days are given from the time you get your order to the time you can return it. You don't actually need to speak to a person to make a return, just click a button online and a Return Authorization label will be sent to you by email. If the return is due to an item the customer does not like, the customer pays the original "free" shipping fee plus shipping back to Zzounds. Sweetwater lists their return policy as "No Hassle" but it's definitely not as hassle-free as Zzounds. 30 days are given for returns but this is not a strictly enforced policy. The customer needs to make contact with Sweetwater in order to complete a return, therefore the process cannot be completed online. During this process, the representative will most likely try to convince you to keep the item for longer in the hopes it will grow on you. Expect some push-back when initiating a return that is not due to damage. If the return is due to an item the customer does not like, the customer pays the original "free" shipping fee plus the cost of shipping back to Sweetwater. Upon arrival at Sweetwater, the shipping department takes pictures and will assign fees for items left out and any kind of damage, wear, tear or the item not being in "new" condition. This includes tags and plastic wrap missing or torn as well. Many of you by now are probably thinking to yourselves, "So why would I ever shop at Sweetwater Sound?" What follows is the part where lifelong customers tend to be created or broken for the retailer. Sweetwater has quite a different customer relationship focus than just about every retailer out there, music related or otherwise. As soon as a customer makes contact with Sweetwater, whether over the phone or online, he or she is assigned a personal Sales Engineer (most happen to be male). All future contact, whether it be via phone, email or through the website, will go through this Sales Engineer. Have a question about two different overdrive pedals? Send your Engineer a question and he'll get back with you. 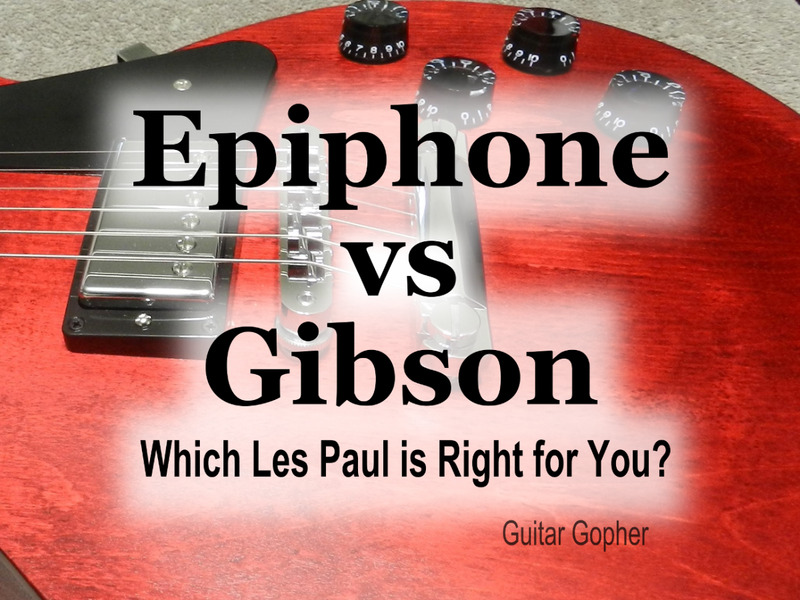 Want him to pull two guitars from the warehouse to see which one looks and plays better? Give him a call, he'll do it for you. Is it Sunday night, you're working on a recording and you have a quick question about something? Many Sales Engineers end up giving their personal cell phone numbers out to their customers, as the relationships that form over time are quite strong. You will receive a phone call from a Sales Engineer thanking you for your order. He'll ask how you found Sweetwater, may ask you some probing questions to find out what you do with music. He will most likely tell you a little about himself. 2-4 weeks later he will most likely call to see how the item is working out for you. Do you have any questions? What's next on your list, etc. If you don't call in or make contact over the next six months you will most likely get a call from the same Sales Engineer asking how things are going. Keeping the relationship intact is important. This can be interpreted as a sales call but in most situations it is just keeping the link between customer and company. If another six months pass with no contact the Sales Engineer may call again or decide to "drop" you as a personal customer. Six months, in most situations, is a common timeframe for him to "touch base" with the customer. While some perceive this as a type of stalking, Sweetwater and its Sales Engineers are trying to get to know the customer. Understanding the customer's needs helps the Engineers with product recommendations and being able to avoid costly returns. Most Sales Engineers, in time, have a good idea what their customers want and need before actually talking about the new product with said customer. Zzounds, on the other hand, is quite the opposite. You can buy and return gear time and time again and never once speak to a human if you choose not to. Zzounds states clearly on their website that their employees are musicians and make 0% commission. This is a badge of honor for them and many would argue it is the only way to guarantee the customer is being sold the right piece of gear. 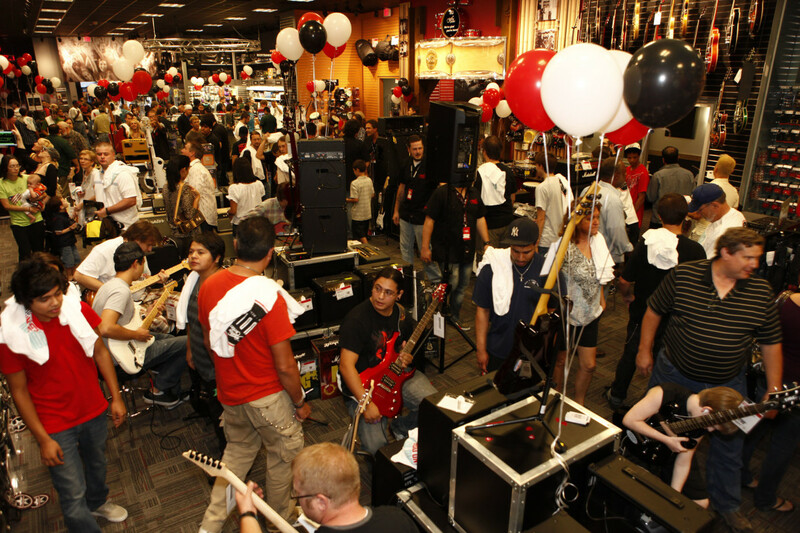 Sweetwater Sales Engineers are all involved in audio, live sound and/or music. Contrary to Zzounds employees, they each make 100% commission. While this may come across as untrustworthy to some, take into consideration the fact each Engineer works on a one on one basis with his customers. Making the wrong gear choice results in a customer return, which causes the Sales Engineer to take a financial hit. Most Engineers strive for a long term relationship with their customers and know if they are seen to be making gear choices for the customer that profit themselves, the customer will shop elsewhere. Sweetwater Sound and Zzounds, while both music gear retailers, are quite different as you can see. Aside from products sold they both have quite different personalities of their own. If you know what you want, shop online for convenience and prefer to pay in installments, Zzzounds will most likely be a good fit. If you prefer building a relationship with another musician who can give sound advice and have a taste for higher end gear, give Sweetwater a call. If you have any history with either, please use the comment field below to let others know your personal experiences! You forgot about the 55 point evaluation from Sweetwater. Does Zzound even do something similar in regard to guitar gear? You're definitely right. While the 55 point evaluation is an added bonus, I will also say I've purchased 2 or 3 guitars from Zzounds and never had an issue with any of them (I don't believe they have a similar process). In fact, my favorite guitar I've ever owned, a Reverend Jetstream 390, came from Zzounds and was pretty stellar out of the box. Having said that, the chance of getting a dud from Sweetwater is slim to none due to the evaluation. I'd like to order a Gipson J45 from Zzounds. Would the instrument be made at the Montana factory? All J45s should be made in the same location. Having said that, I would trust Sweetwater more in this regard. Since Gibsons are handmade, they can vary greatly one to the next. A Sweetwater Sales Engineer would be able to hand select the best guitar out of a few available. 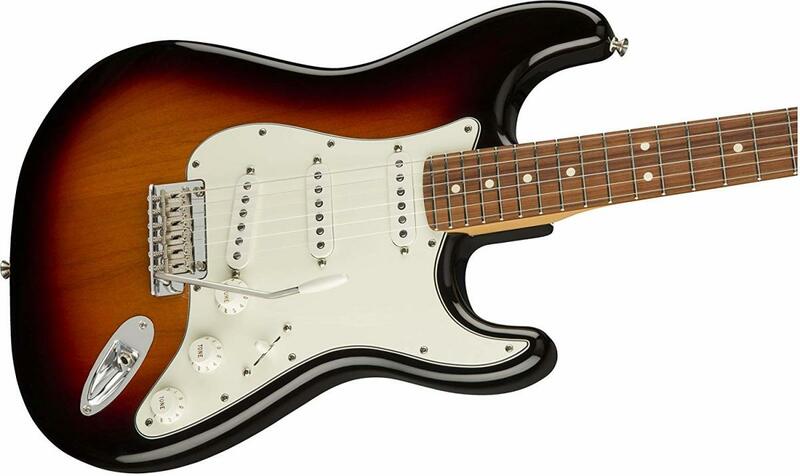 What is the process of ordering a guitar from Fender Custom Shop through Sweetwater? It would be considered a special order. You submit your requirements, Sweetwater places them with Fender, and they usually know within a week or so what the timeline will be. 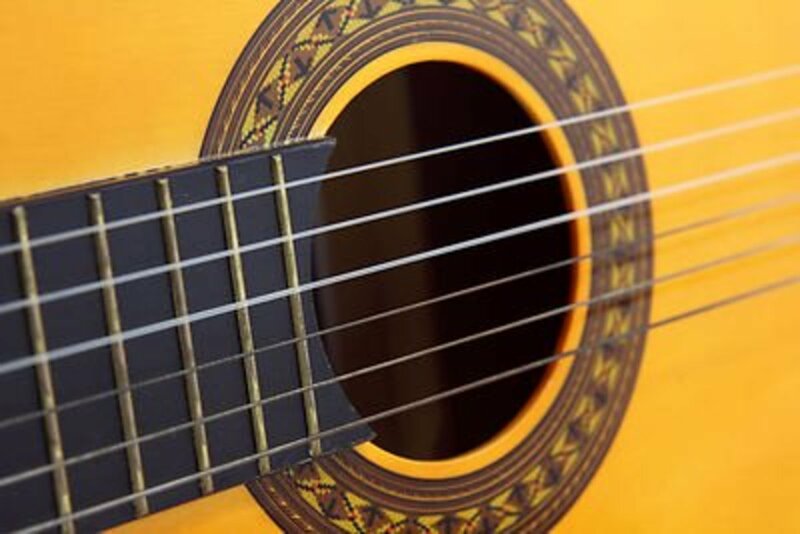 Special orders cannot be cancelled, and since it's a custom guitar, they usually don't take returns if you don't like it (although it may be more likely with a Fender). Your forgetting something. When I started shopping with zzounds I was only eligible for 4 payment contracts. After I paid those instruments off they now allow me to do a 12 payment plan with no credit check, same bad credit score, just made my payments and if I needed to move a payment, I just called and they changed it without question. Does Sweetwater accommodate irregular payments? I did a quick check and found that ZZSounds charges your credit card that you provide in equal monthly installments, this is the reason for no credit checks. Sweetwater Sound has their own credit card, so you're actually applying for a credit card, hence the reason for a "hard report" on your credit file. Sweetwater does have a similar option as ZZSound for a 3 payment option which does not do a "hard check" on your credit report because with this option you're giving Sweetwater your credit card to charge for each payment. Just as you would with ZZSounds. Hi Kenton. This article is a few years old, so may not be 100% accurate anymore. Sweetwater definitely does a hard check. Zzounds, from my last few interactions with them, does a soft check. These days, Sweetwater's standards are still rather high. I've purchased a few items with Zzounds using their month-by-month option and it was always very simple. You never mentioned if zzounds does hard reports. You said sweetwater does but not zzounds. The deal breaker for me would be a hard check on my credit multiple times a year.